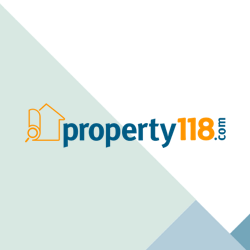 OnboardPro are one of our latest sponsors here at Property118 and I think you will really like what they have to offer to increase the efficiency of the Private Rented Sector. Their cloud-based software combines the full pre-tenancy process into one efficient system guiding you step-by-step through the tenant move-in process. Tenants can complete applications online and references can be carried out in advance of viewings, speeding up the process for you and getting the right tenants into your properties quicker. The software will help you to produce inventories and digitally signed AST contracts that are 100% legally compliant. 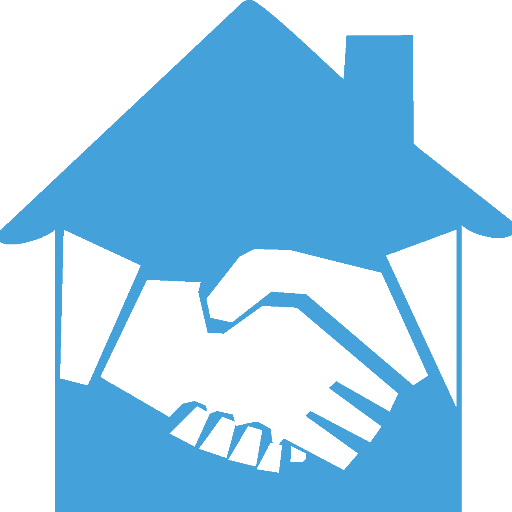 A full tenancy application can be completed on the same day as a tenant viewing a property, in some cases in under an hour and using the very latest advanced scoring and referencing technology. 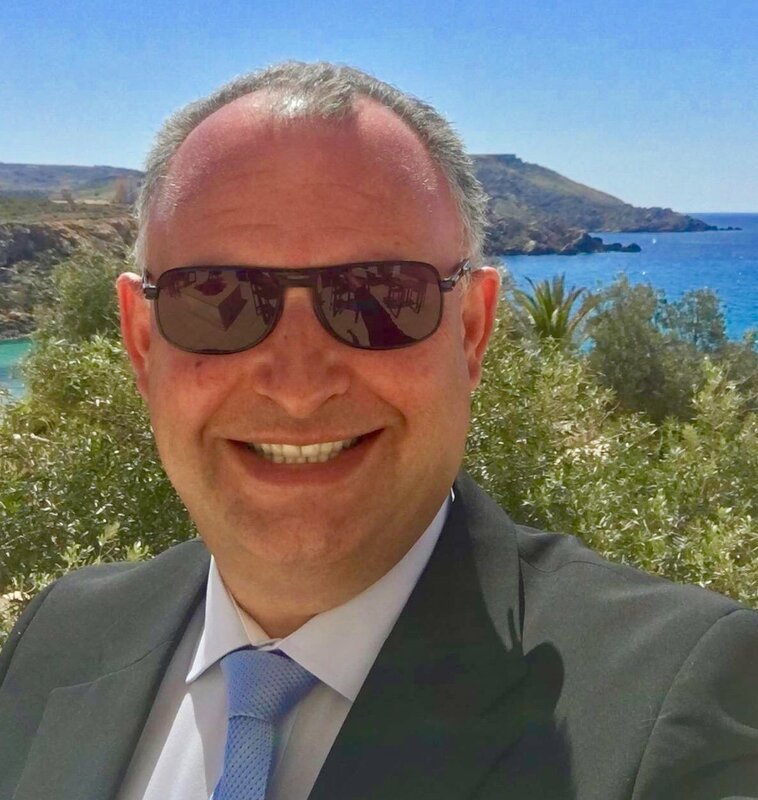 The solution is constantly being improved and kept ahead of legislation, proved by their recent work with the Home Office to produce a right-to-rent solution that exceeds all requirements; ready for whenever the law is brought in and protecting you from fines. OnBoard Pro has a simple aim: getting the right tenants into your properties quickly after comprehensive referencing; less void periods and increased yield. 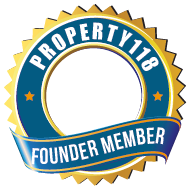 For details of a special offer for Property118 readers and an online video demo of OnBoard Pro software in action please complete the short form below. Hi what is the approx cost for this service to landlords? Is it a monthly fee and/or a set cost per tenancy application? I had planned on using Endsleigh tenancy check (approx £20 per application), will this service replace this need? Is it possible to use this service for ongoing meter submissions (utilities and council tax)? Will the system inform the council when the property is empty and so the council tax will reflect accordingly (depending on whether furnished or not). Assuming it is possible for ongoing meter submissions, can the tenant and landlord both submit readings and are there monthly / periodic reminders? I am awaiting all of these details myself but my understanding is that it works on a cost per use basis and that you buy credits for useage on the basis that the more you buy, the cheaper they are. The software does a lot more than just referencing so I suspect it will be more expensive (hopefully not massively more). All self managing landlords will know what a pain it can be to deal with utility companies on tenant changeover so if that part of the software works well then that would be a godsend and worth a premium in itself, TIME = MONEY. If the tenancy agreements and the inventory software are good that will also have massive value, especially if their claims that the entire process can be completed within an hour are correct. For landlords who want to remain in complete control and not to use a letting agency (even LettingSupermarket.com who only charge 4% for their comprehensive service) then this could be a very useful tool. Did you submit an enquiry? If so, please feel free to publish your thoughts here. The company who have produced this software have recently become sponsors of Property118 so please bear that in mind as we don't want to lose that income stream. However, I am sure they will be happy to receive honest, polite and constructive feedback relating to their product, pricing etc. Hello Ray, I have updated the article and if you make an enquiry now via the contact form above it will redirect you to a page where it will give you all the information you are looking for. Does it make use of landlordreferencing.co.uk for the life style reference, otherwise it seems to be a step in the wrong direction. I doubt LRS have anywhere enough data for the major referencing and RGI providers using them at the moment. Also the LRS system of credits etc. would be very complicated for the major underwriters to integrate systems into. I think the LRS concept is a good one but I wouldn't rule out using a company who chose not to integrate with them because that would be akin to the tail wagging the dog. I hope LRS continue to grow and will eventually integrate with the major providers in due course but I believe they will have to have a major rethink of their useage policies before they can hope to make much headway in that regard. LRS offers a full credit check and RGI as well, therefore I don't see a reason to use anyone else. At the "low end" of the market, a normal credit check is not worth the paper it is on, as no one takes court action against someone on benefits, as there is no chance of enforcing a money order. S21 eviction cases do not show up on any credit search! How big is the LRS market share though Ian? Whilst I agree with what LRS are trying to achieve, personally I prefer to deal with a far more established company. 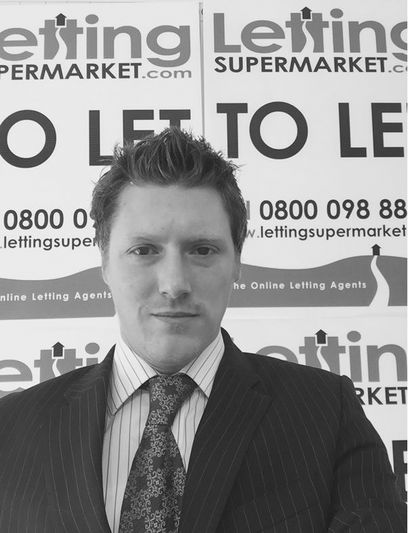 I outsource my letting and management to LettingSupermarket.com They do everything for me in terms of advertising, liaising with tenants for all variety of issues, viewings, inventories, referencing, tenancy agreements etc. and they only charge me 4% of rent. On top of that I have recently decided to take up their offer of RGI which is underwritten by DAS who also process all of their referencing. I pay monthly for my RGI and it doesn't expire until I stop paying or the tenant leaves or is evicted. I believe DAS are one of if not THE worlds largest underwriters of RGI. Personally I feel very safe with this arrangement because if my agents were to screw up I also have their PI insurance to claim on as they are members of ARLA and also have client money protection. If I were to screw up whilst self-managing I would have nobody to blame but myself. We all have our preferences which is why we probably drive different cars and decorate our houses completely differently. That doesn't make either of our choices wrong, just different. 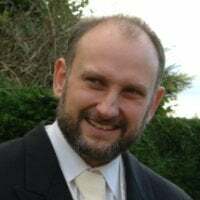 If I did go back to self managing though I would certainly give the OnlinePro software a try because it seems very well designed to help self managing landlords to achieve maximum efficiency. That said, I'd probably use the LRS Lifestyle Referencing too for belt and braces caution, but probably not their premium based referencing and RGI, although perhaps I might be persuaded once they are better established. I think the main reason we dont use LRS is because we spent a long time going through RGI policies and referencing companies to find one which provided exactly what we require and had the best chance of claiming on in the event of a tenant entering into arrears. Whilst most policies are underwritten by DAS it is the provider who sets the terms and conditions, and these vary dramatically from one company who has a 28 page set of terms in microscopic print and some of the most ridiculous requests I have ever come across. Our current providers have a one page set of terms which very clearly lays out what is required. We also have had input into the providers product and I am 100% confident in our practices that if there was an issue I can guarantee that the policy will pay. Changing to a new provider means new terms and most likely costly changes to our systems. Also, the company we use are exceptionally helpful in the event of a claim, something that in my experience is very rare. Finally, because of the volume we put through and the length of time we have used them we get an exceptionally good deal which no other referencing and RGI provider has been prepared to match on price. Referencing before viewings - everyone's a winner!